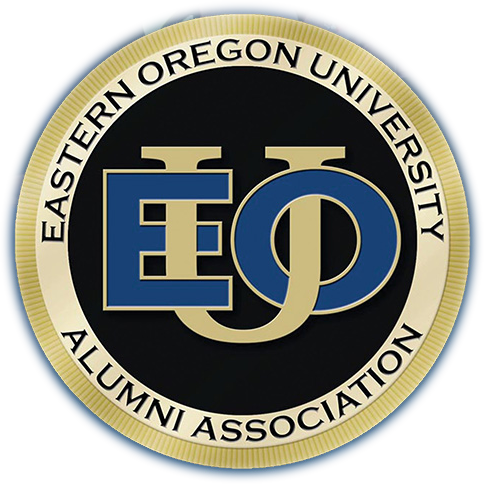 Welcome to the Eastern Oregon University Alumni Association, the cornerstone of our alumni community! We reach out with the goal of building lifelong relationships and supporting the university’s mission. Through social activities and volunteer opportunities, alumni and friends forge connections with their alma mater, faculty and our students. 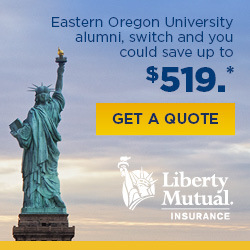 Alumni are important to EOU’s success! Tailgate Zone open at 10:00 a.m.
Academy Award-nominated filmmaker and Eastern Oregon University distinguished alumnus Skye Fitzgerald will speak at EOU’s commencement in La Grande on June 15.Fitzgerald’s latest film, “Lifeboat” was among the top five documentary shorts selected by members of the academy this year. 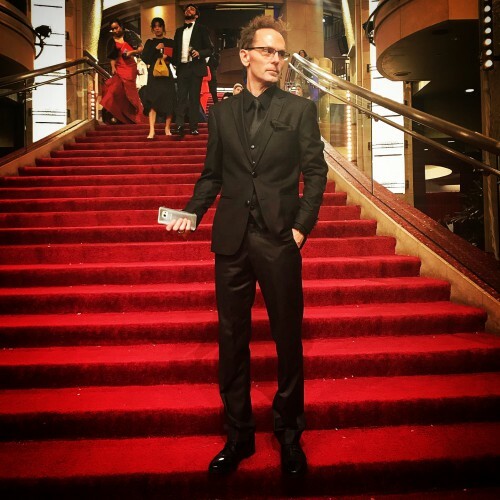 He spent the week prior to the award ceremony brushing shoulders with the likes of Willem Dafoe and Sam Elliot at nominee-only events in Los Angeles. 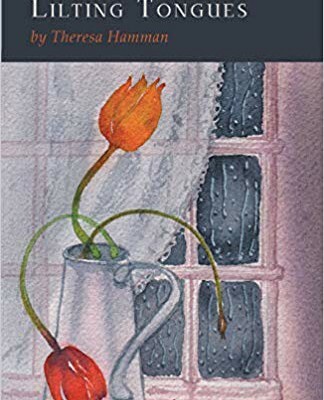 After graduating with a degree in theatre and a minor creative writing in 1993, Fitzgerald earned an MFA and started Spin Film in Portland. His company has since produced a handful of hard-hitting documentaries that have taken him from Rwanda, to Cambodia, to Germany and Syria. As a director and producer, Fitzgerald has explored complex global issues for nearly 20 years. 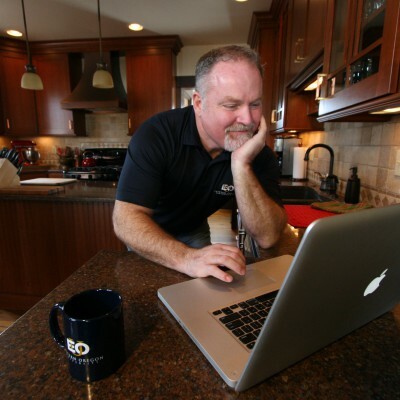 But he said his passion for storytelling began during his education at EOU. After growing up in Monument, Ore., Fitzgerald quickly found mentors in theatre and English professors on campus. 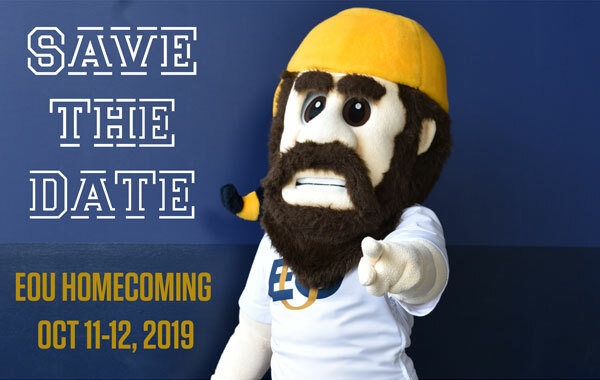 The EOU Alumni Association would like to invite all former student athletes of Coach Don Turner back to campus for Homecoming 2019. 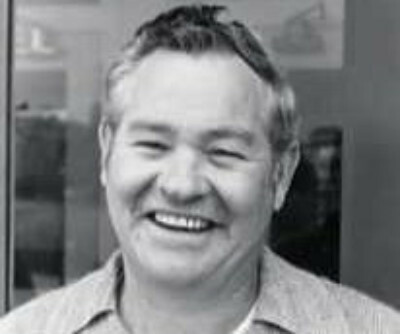 Coach Don Turner will be inducted into the EOU Athletic Hall of Fame (posthumous) on the evening of October 11. Get involved today! Be part of making this high-priority project happen. 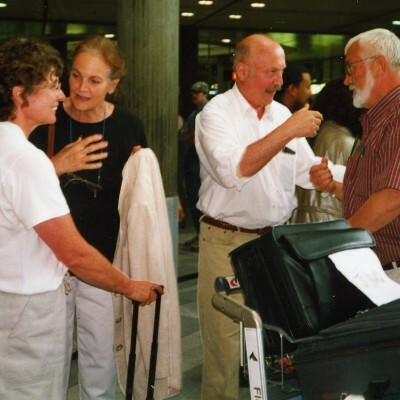 Retired chair of EOU’s art department Judd Koehn shares memories of his colleagues. 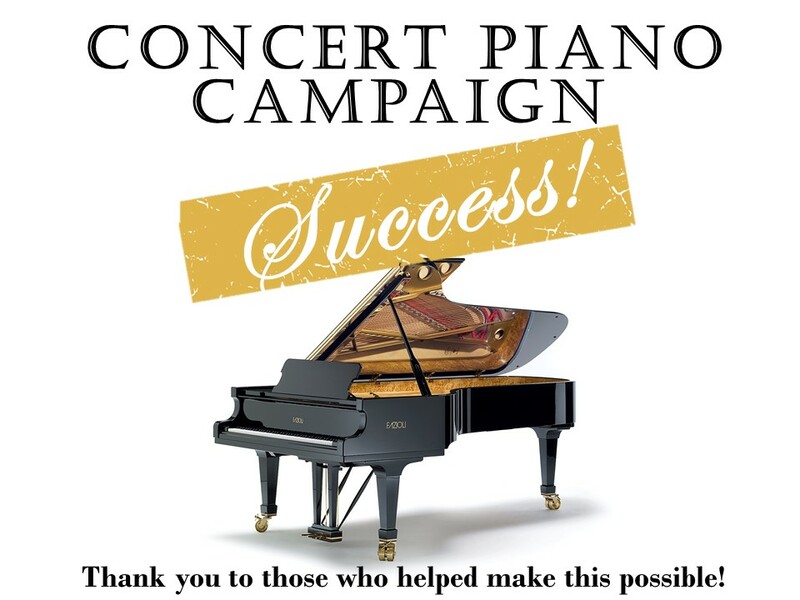 The EOU Foundation, in partnership with University Advancement, the EOU Music Department, and the College of Arts, Humanities and Social Sciences, is excited to share that with a generous culminating gift from Distinguished Alumnus Don Dunbar, the Concert Piano Campaign has just met its fundraising goal of $150,000! Eastern Oregon University and Revature, a leading technology talent development company, have established a strategic partnership to provide EOU alumni with no-cost, hands-on technology training that will prepare them to fill critical gaps in the technology workforce. 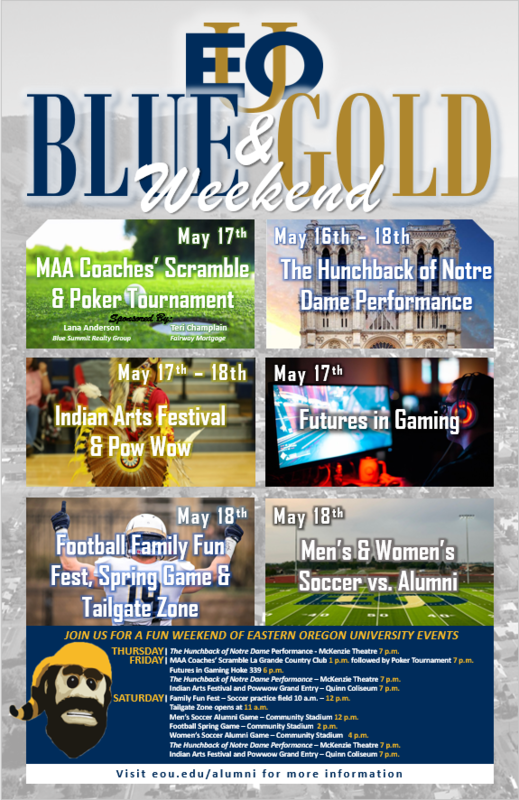 Follow us on Twitter to find out more, contact University Advancement at 541-962-3740 or e-mail alumni@eou.edu.